Words of encouragement and a positive atmosphere helps students think more positively about themselves. Our guest writer offers some suggestions to help instructors foster a healthy self-esteem in their students. 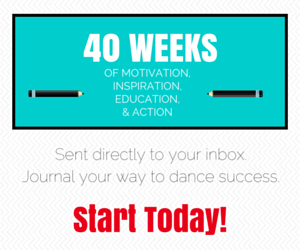 Plus there’s lots more related reading linked in the text so that you can start your new dance season on a positive note.